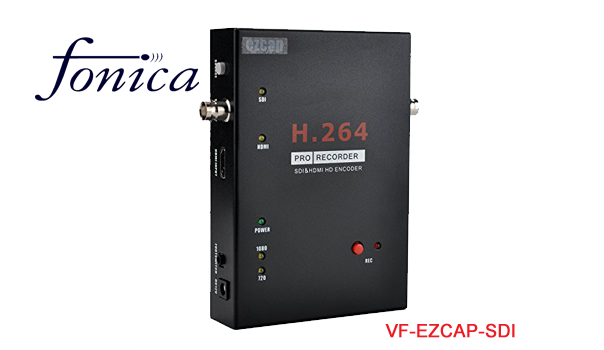 Pro 1080P Recorder USB 2.0 Playback Capture Cards with Remote Control Hardware H.264 Encoding. 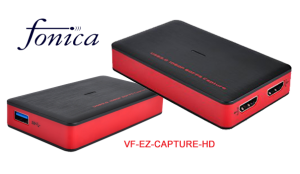 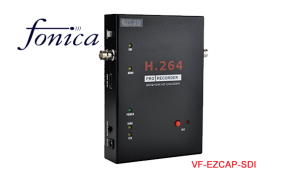 SDI and HDMI input, 1080P recording with 1 click, no PC required. 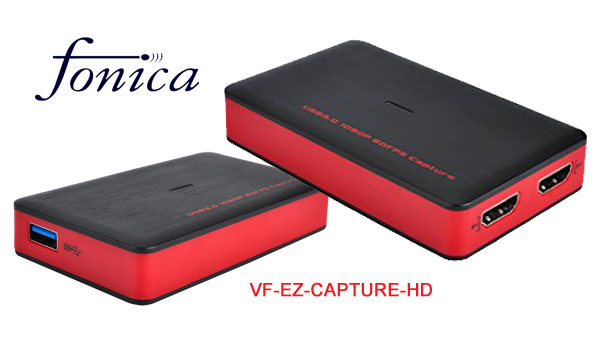 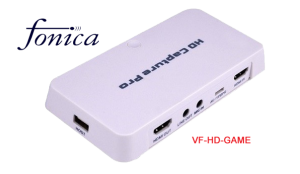 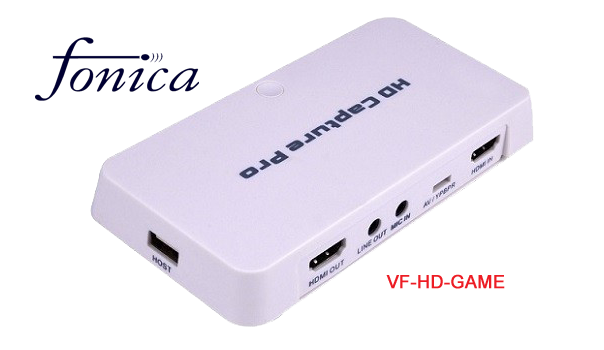 Easy to use, no any set-up,Directly save HD video to USB flash drive/HDD or SD Card.